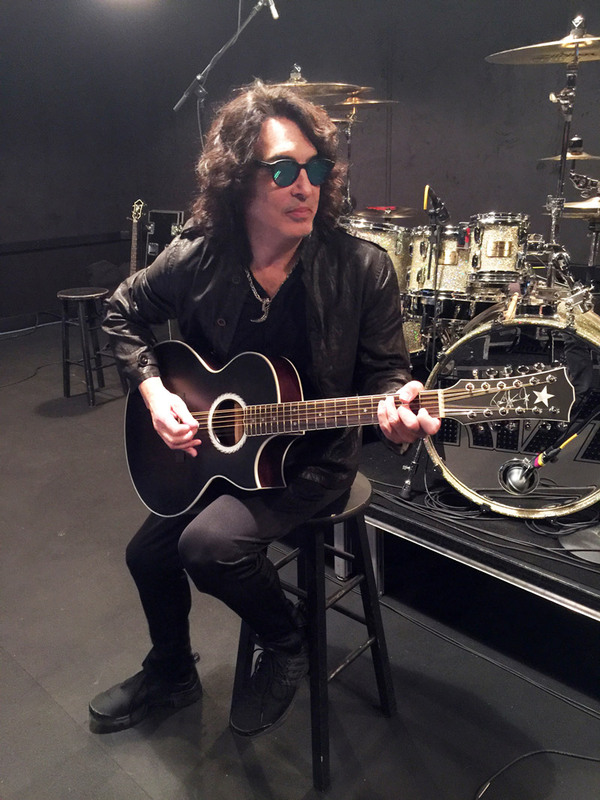 A STAGE PLAYED Paul Stanley signature 6-string acoustic guitar that Paul plays for at least one song aboard KISS Kruise IX. An intimate event aboard the KISS Kruise IX featuring a question and answer session with Paul! 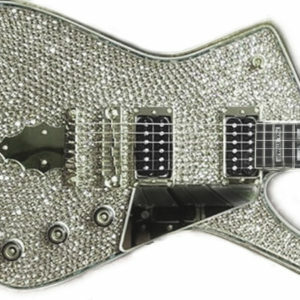 This event is open ONLY to buyers of Paul Stanley instruments aboard the KISS Kruise plus one guest. Note: This is a non-makeup meet and greet. All sales are final. No returns. This package does not include tickets to the KISS KRUISE IX. You must purchase tickets to the Kruise separately. 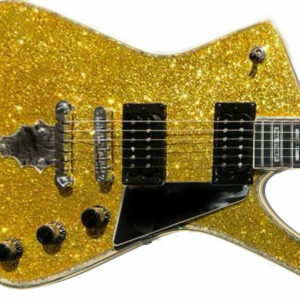 If you wish to purchase a guitar from a show you will not attend, please email info@paulstanleyguitars.com for ordering instructions. Photos shown on this site may not be representative of the instrument you will receive. 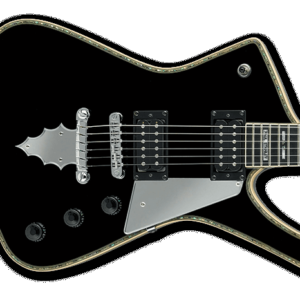 Each stage-used Paul Stanley instrument is a one-of-a-kind, unique collectible.